de keuze van de fan: NO!!! It HAS to be NaruHina! Do u think Naruto and Hinata wll be and should be together? which song better suits hinata? have u ever wanted to slap sakura?because the she only(to me)starting loving naruto when sasuke left and hinata deffently deserves him?! Do u want Naruto for Hinata ??? They zei I'm a failure. 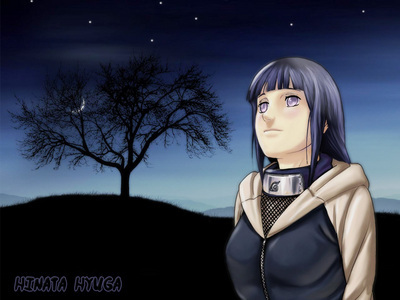 hinata sighed as she looked around the moonlit pond. The Hyuuga Heiress was standing on a bridge that was overlooking a pond. Kurenai-sensei had gegeven them the dag off, and Hinata just wandered around town, her feet bringing her to this place, the place she tried to keep away from the most. Hinata was tempted to leave, but knew no matter how much she wanted to, she couldn't. The pale eyed girl lay her hand on the cold stone bridge. "Sorry, I didn't see u there," zei Naruto. "No, I'm the one should be sorry," zei Hinata blushing. "Why are u red?" ask Naruto. then the leaves started to blow as she spoke. then all of a sudden naruto came door and he noticed her sitting door herself. Naruto;hey Hinata... he zei softly. Naruto;we never talked about what happened whenever u got hurt. What is Hinata's blood type?